Lark Cato was born in Taiwan to Taiwanese parents but was shortly thereafter adopted by an African American mother. Growing up Lark knew her mother was eccentric but only later in life did she learn the reason why. Lark joins host Olubunmi Bakare to discuss her struggle to deal with the care of her aging mother and her mothers recent diagnosis. Washington Performing Arts presents music with Wavelength Winds and literature with Lupita Reads at DC Public Library! Washington Performing Arts will present two programs this month in partnership with the DC Public Library. The first is a takeover of DC Public Library's monthly Chamber Music at Noon concert, happening this Thursday April 4th and featuring our guests on today's show, Wavelength Winds. The second is a book discussion with Lupita Reads, part of a three part series examinging Latinx and immigrant voices in literature, at the Mount Pleasant Neighborhood Library on April 30th. On air today, we'll talk with Lupita about the book selections and the connectiong this book discussion has with Washington Performing Arts. All Things Local: In conversation with Washington, DC activist, poet, and performer Quique Aviles. In conversation with Washington, DC activist, poet, and performer Quique Aviles. In this episode local educator, world traveller and blogger Carmel Domond sits down with host Olubunmi Bakare to discuss maintaining a balanced lifestyle, travelling with purpose, and what it means to inspire. You are now entering the Library-verse. Today we meet Amy and B and learn more about the personalities behind the roles at DCPL. 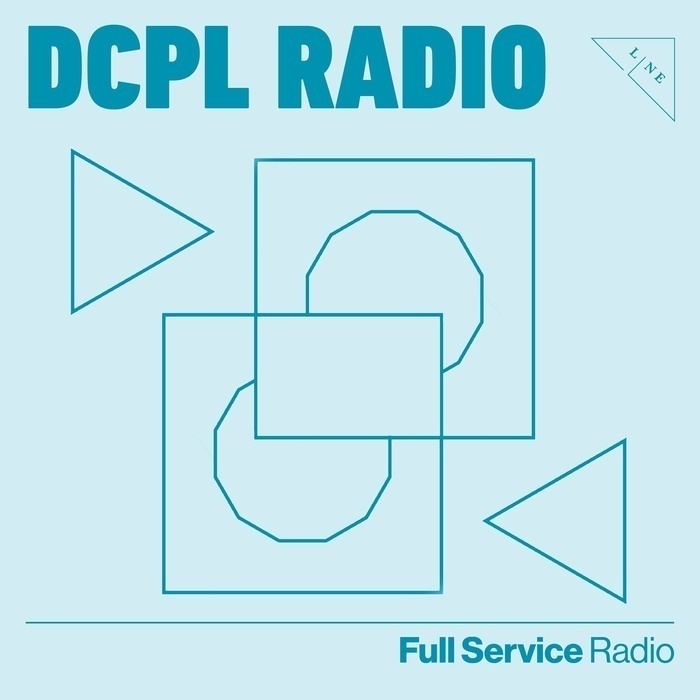 Fanny Julissa García, oral historian, educator, and artist joins DCPL Radio to talk about art and ethics in oral histories. George Derek Musgrove, co-author of Chocolate City: A History of Race and Democracy in the Nation's Capital, joins host Olubunmi Bakare to discuss the DCPL Black History Month Theme: Black Migrations and much more. All Things Local: In Conversation with writer Buck Downs, from In Your Ear poetry group. A talk with area writer Buck Downs regarding the Washington, DC poetry group In Your Ear, which has met at DC Arts Center in Adams Morgan since the early 1990s. We'll discuss that group's lineage as it relates to the Mass Transit poetry group active in DC in the 1970s, IYE current activities, and hear a poem or two. You are now entering the Library-verse. Today we meet Diamond and Jordan and learn more about the personalities behind the roles at DCPL.